The predicted rise in the number of people with dementia will double within a generation. 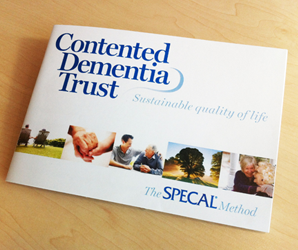 The SPECAL method offers a lifeline to anyone who has been diagnosed with dementia and those who care for them. 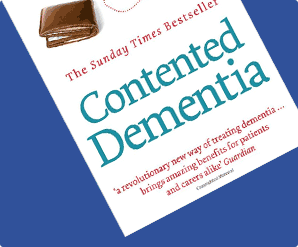 The Contented Dementia Trust is committed to a programme of practice-based development, in order to ensure that we remain at the cutting edge in our field. We have recently expanded our Practitioner Training Programme which is based on experiential learning and in-depth single case studies. Trainees work alongside skilled Practitioners delivering care to people with dementia, applying the theory gained in the classroom and thereby understanding it better. This innovative style of learning, which includes wide use of video material, is unusual in the field of dementia care. We are actively seeking academic support and accreditation for our courses. We are collaborating with a nationwide domiciliary care service provider in an impact study of the SPECAL training programme. 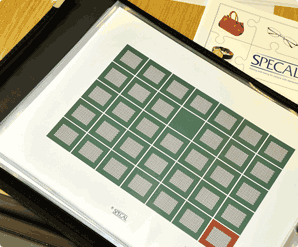 This is a small scale study to measure the outcomes for the client, the family and the professional carer. The study will also clarify the key issues involved in training an entire organisation in the SPECAL method. We are actively seeking to establish similar collaborative ventures within a daycare, assisted living, hospital, residential care and hospice setting. In addition to these single setting studies, we would welcome the opportunity of a larger, multi-centre placebo controlled study. The overall finding of the RCN report was that “SPECAL has the potential to influence dementia care on a wider scale”.